New Winter 2018: Encourage a young player in his efforts to improve every aspect of his game with this basketball ornament personalized just for him! 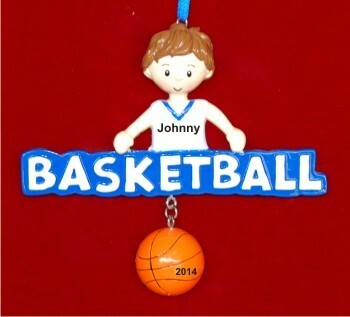 The talented basketball boy personalized Christmas ornament features a tousle-topped jump shooter, large basketball banner and a ball on a chain. These sports ornaments personalized by hand include the details you provide. We’ll add them in a stylish font to create a memento of the season that he’ll be proud to display. 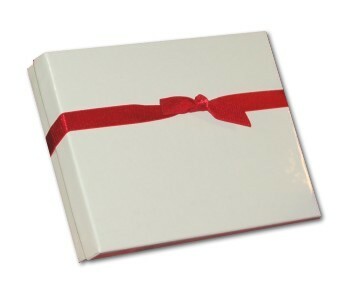 There is room for us to hand paint a message on the reverse side, at your option. The boys basketball personalized Christmas ornament arrives in a plush velvet bag for giving and storage.